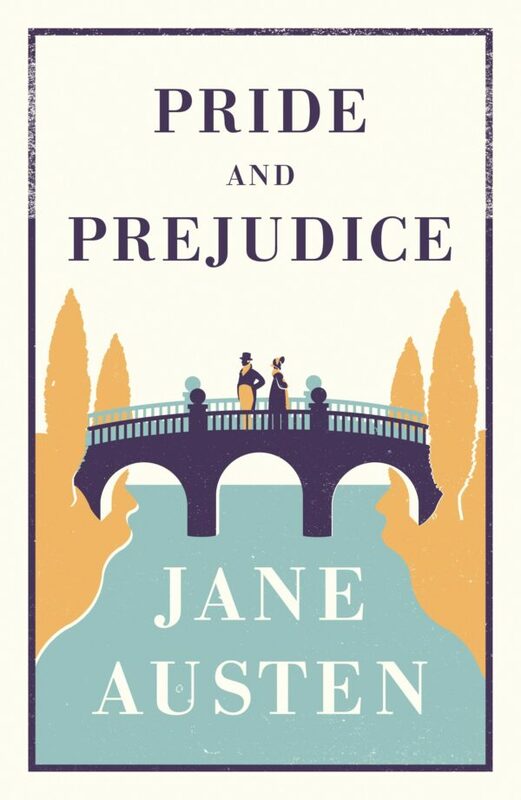 Pride and Prejudice is one of the most cherished love stories in English literature, delighting generations of readers with its high comedy, social observation and compelling romance, and spawning an entire industry of spin-off books, film adaptations and works of literary criticism. The pride of high-ranking Mr Darcy and the prejudice of middle-class Elizabeth Bennet conduct an absorbing dance through the rigid social hierarchies of early-nineteenth-century England, with the passion of the two unlikely lovers growing as their union seems ever more improbable. 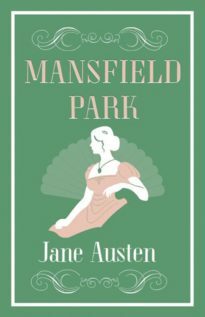 With a host of Bennet sisters playing out their own triumphs and disasters, and the unforgettable tragicomedy of their parents’ marriage demonstrating just how high the stakes can be, Jane Austen’s second novel has a lasting effect on every­one who reads it. 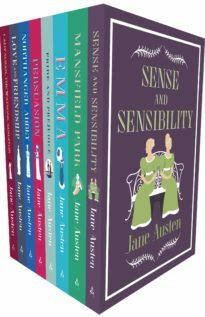 I read all of Jane Austen’s novels very early on and learnt to love her economy of style and precision. 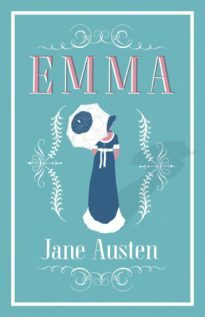 She still seems to me the finest writer in the English language. 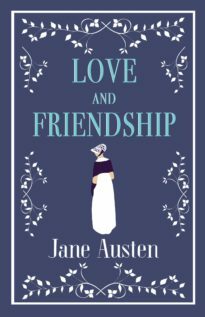 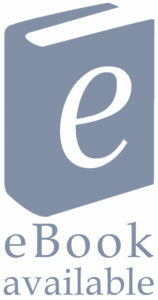 Pride and Prejudice always bears another reading, and I think in many ways it is a perfect rendition of the novel form. 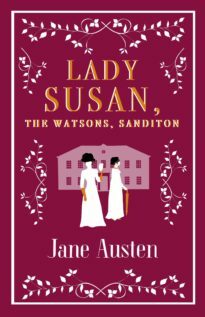 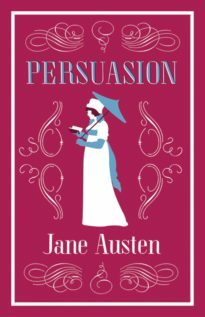 Jane Austen is one of my favourite writers … very acute, very perceptive, and writing in close and honest detail about the tiny preoccupations of women’s lives – preoccupations which speak of much larger social and human issues. 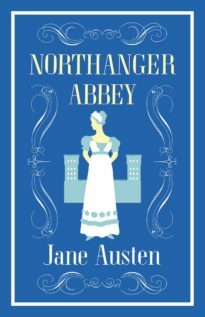 This is the flowering of the English novel. 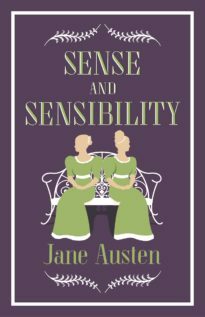 It is witty and wise; there is not a single flaw in this book, or a single moment that you do not relish.